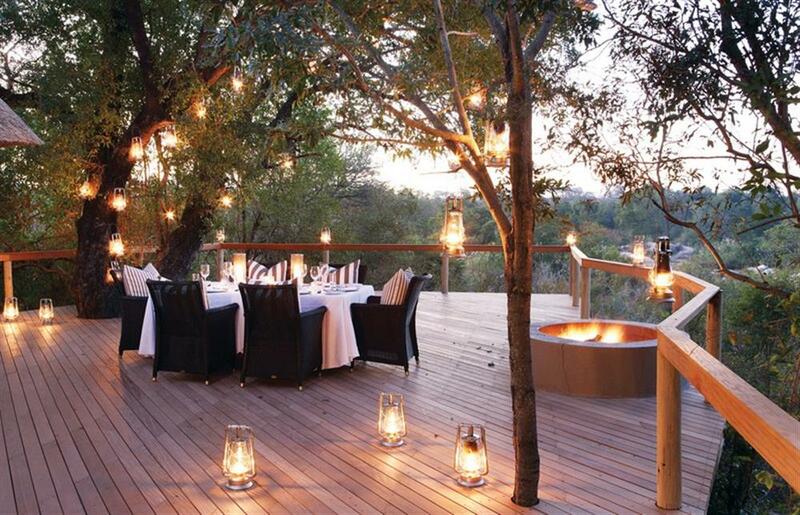 Pioneer Camp is located in Londolozi Private Game Reserve on the Sand River in the heart of the Sabi Sands Game Reserve. 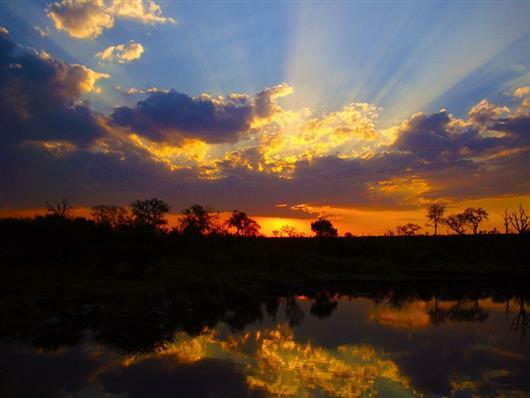 This reserve in turn forms part of the Greater Limpopo Transfrontier Park, a vast and growing area, currently covering 6 million acres and incorporating the famous Kruger National Park. 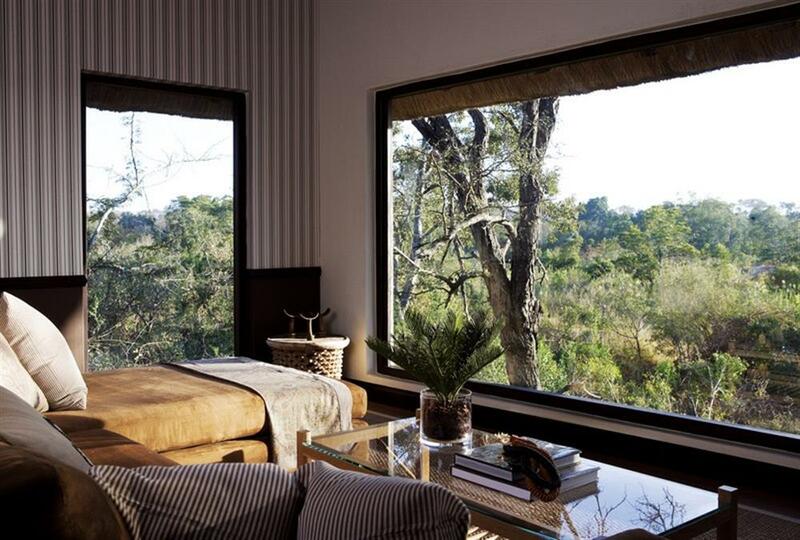 Pioneer Camp is the most secluded of Londolozi's luxury camps. 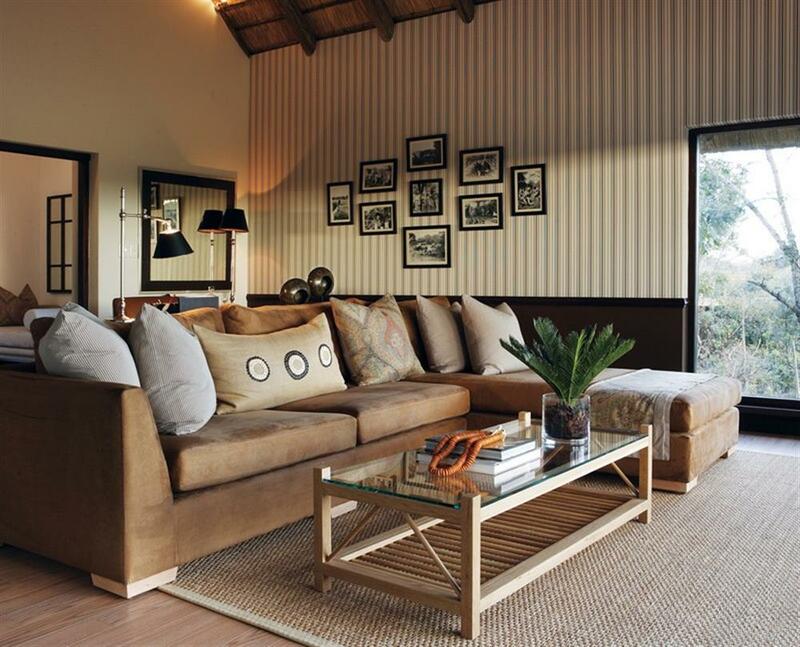 Accommodation is in three private suites which have superb river views and are perfect for honeymoons and private getaways. 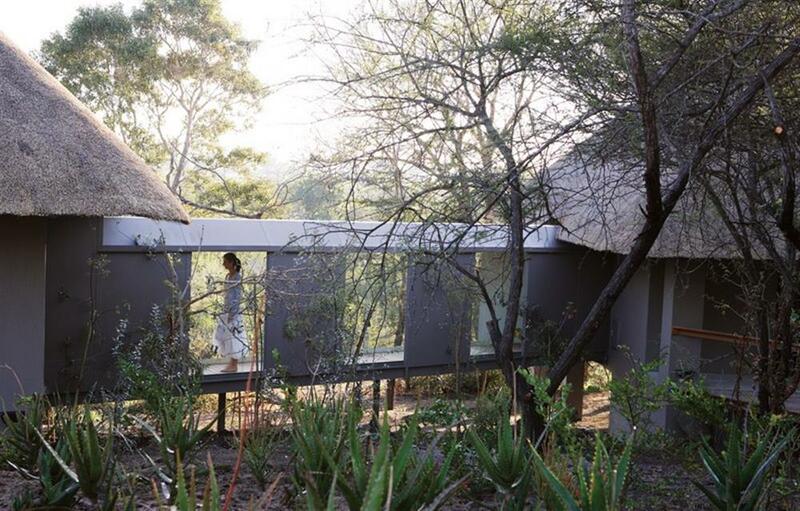 The camp can also be converted into a private bush home for family groups of 6-14 people through linking glass sky walkways into interconnected family units. The bathrooms are classic Victorian with modern accents in marble, chrome and mahogany finishes. 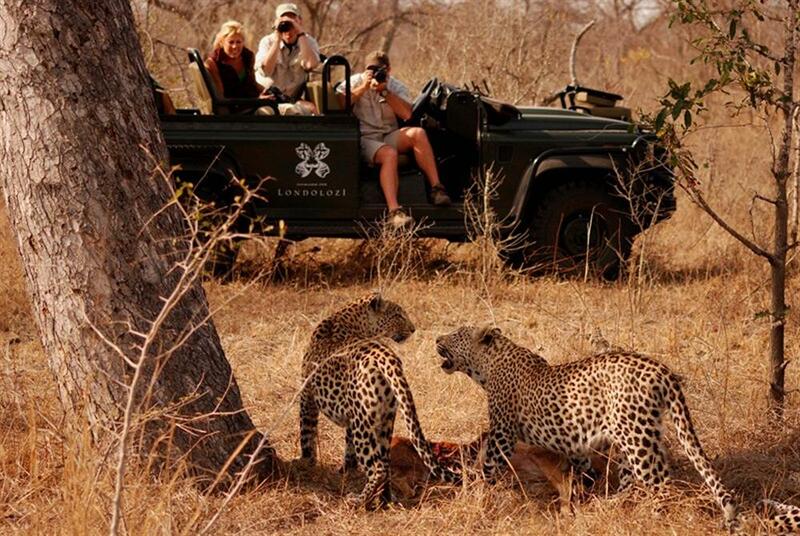 With over 16,000 hectares of traversing wilderness, no two game drives at Londolozi are ever the same. Trackers sit up at the front of the Land Rover looking for fresh animal tracks, while rangers drive through ravines and thickets in pursuit of elusive animals. And all the while entertaining guests with their outstanding knowledge and unforgettable stories. Many of the rangers and trackers at Londolozi grew up living off the land and therefore have an incredible knowledge of the area and deep cultural connections to the fauna and flora. In addition, Londolozi’s rangers specialise in photographic safaris and, where possible, will position the vehicle to get the best angle for photographic purposes. 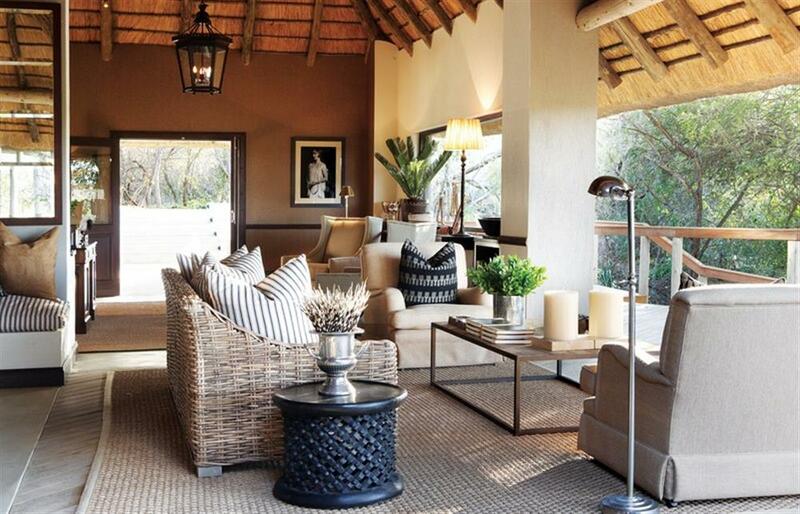 As well as game drives, full-day walking safaris are a highlight. 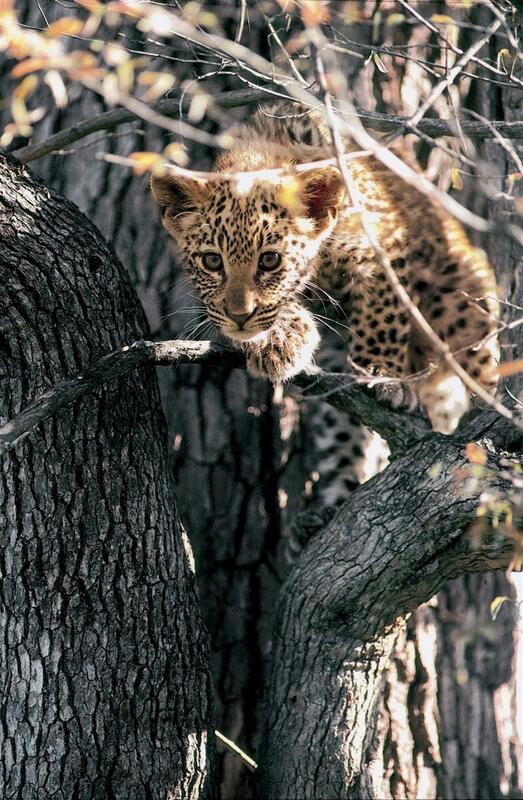 Exploring on foot (in the company of a ranger) is encouraged at Londolozi as a means of truly experiencing the bush.